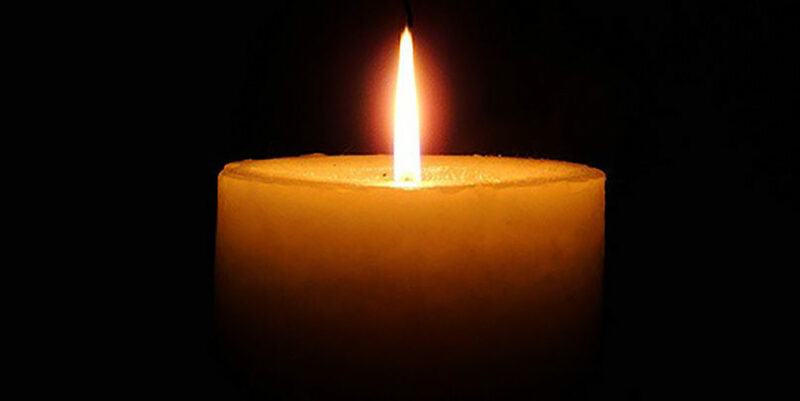 Rosalind “Roz” Helen (Kenig) Apter, 102, died March 16 in Leesburg, Va. She was the widow of Marvin Apter. Born in Hartford, she was the daughter of the late Aaron and Rebecca Kenig. She is survived by her children, Ronnie Apter and her husband Mark Herman, Anne Thomas and her husband R. William, Janet Gross and her husband Louis, Peter Apter and his wife Geraldine, Ruth Apter and her husband Michael Schwinn, and Alan Apter and his wife Susan; her grandchildren, Julie Schwedock, Daniel and Jeffry Herman, Peter and Owen Thomas, Jared and Marlen Gross, Evan and Tucker Parrish, and Melissa and Ross Apter; and many great-grandchildren. She was also predeceased by her siblings, Julius Kenig, Mollie Silversmith, Constance Kramer, Minnie Kenig, May Weinstein, Pearl Kenig, and Sophie Kenig; and her granddaughter Marsha Kaller-Apter.